We met with Byron Bay based model, Georgia Ansell at the sun drenched airbnb, Cacti Mi Casa curated by Jaye Edwards of Edwards and Co. With croissants on standby and our luxurious new Linen Bedding range, Georgia made herself at home in the loft style space with views out to Mount Warning and a visit from a furry friend, Harper. Showcasing our four sea inspired colour ways; White, Blue Stripe, Sky Blue and Charcoal, our Linen Bedding creates an understated and effortless elegance in any space. Scroll down to find out a little more about Georgia, as she shares her morning routine, her ideal breakfast to start the day and more. So tell us Georgia, are you really a morning person? You just woke up ... Coffee or Tea? I love them both, although coffee always wins. Do you have a regular morning routine? I usually make breakfast then either go to training or a long walk on the beach. What is your everyday skincare regime? I cleanse my face every morning with Cetaphil, followed by a light moisturiser from Bioderma. My go to everyday make up is a tinted moisturiser by Laura Mercier, mascara by Stilla and a brow gel. 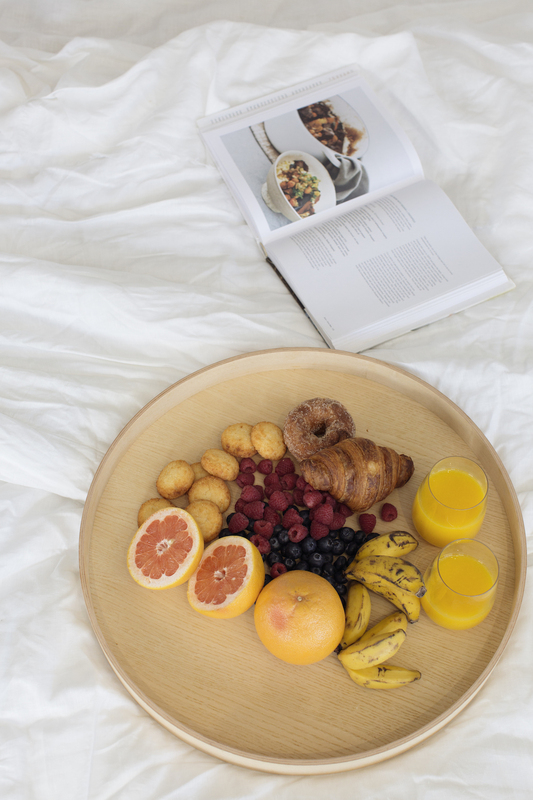 What would be your ideal breakfast to start the day? My favourite breakfast is avocado and vegemite on toast or a smoothie bowl. What's up next for Georgia Ansell? I'm currently in Bali and hoping on travelling next year, possibly to the states for work and leisure. If you could wake up anywhere in the world, where would it be? On a boat in the Mediterranean, around the Greek islands would be ideal. The Beach People linen is made from the finest flax plants, grown in France. 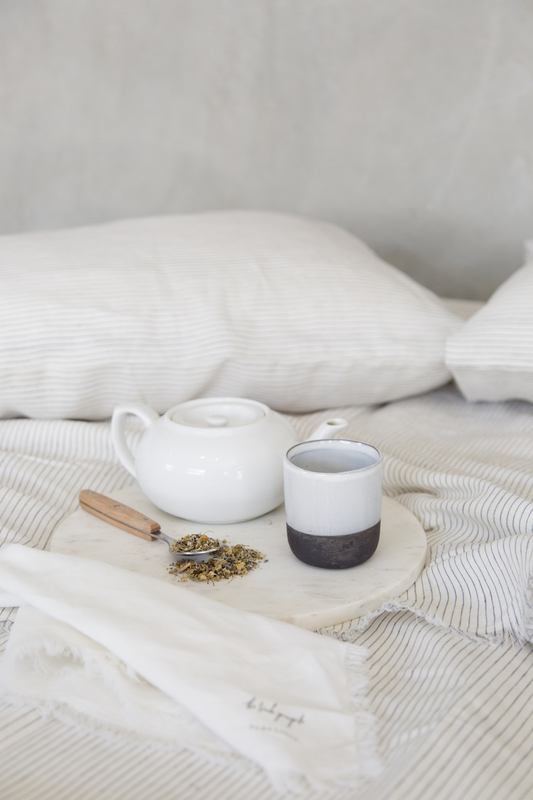 Our pure linen is lightweight, breathable and enhances relaxation and rest. View our whole luxurious Linen Bedding range, online now.